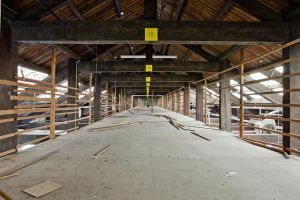 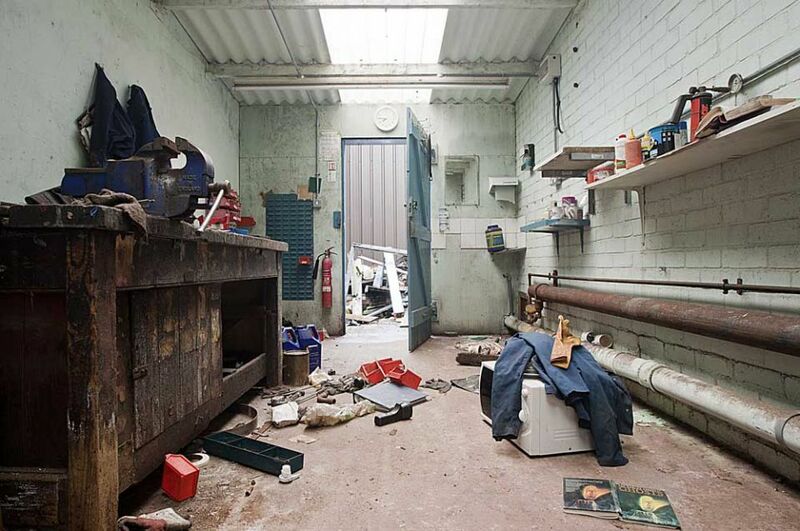 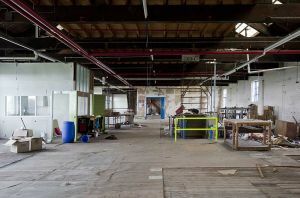 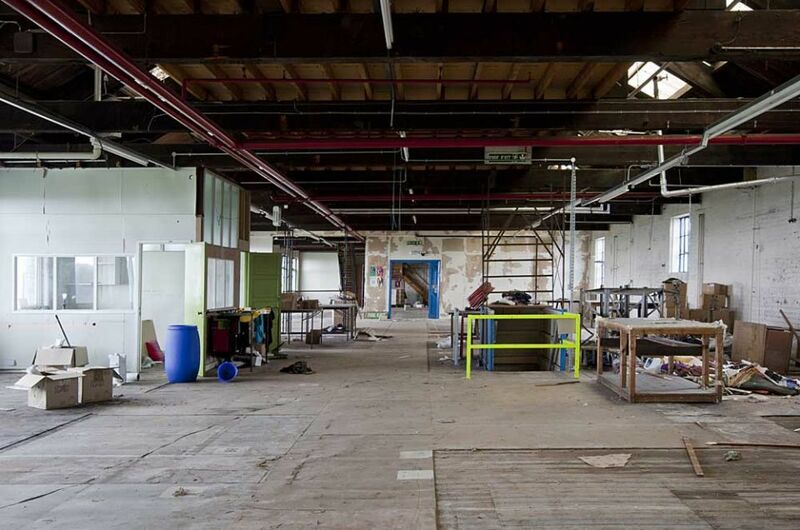 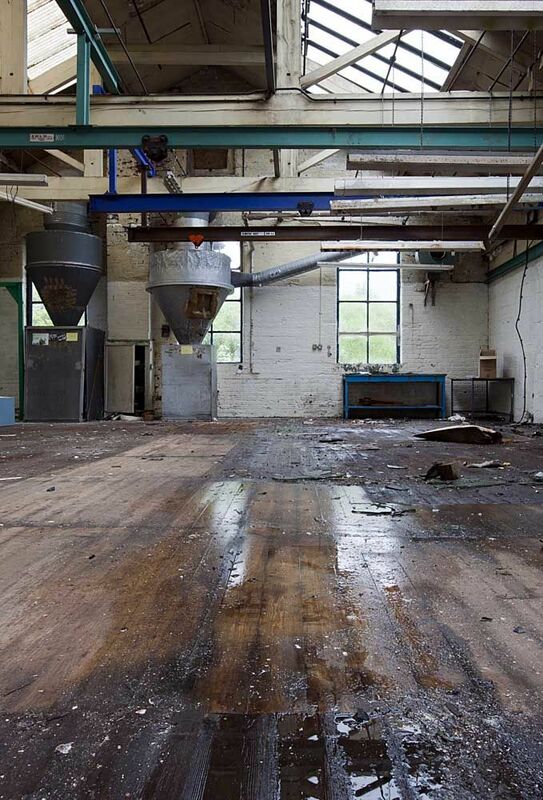 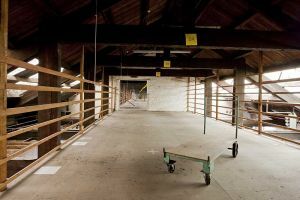 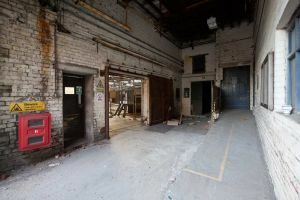 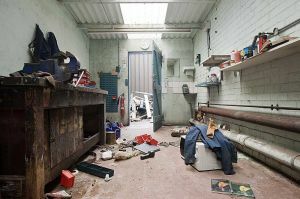 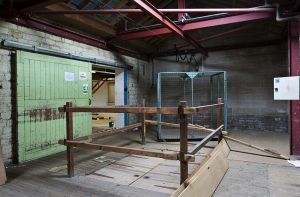 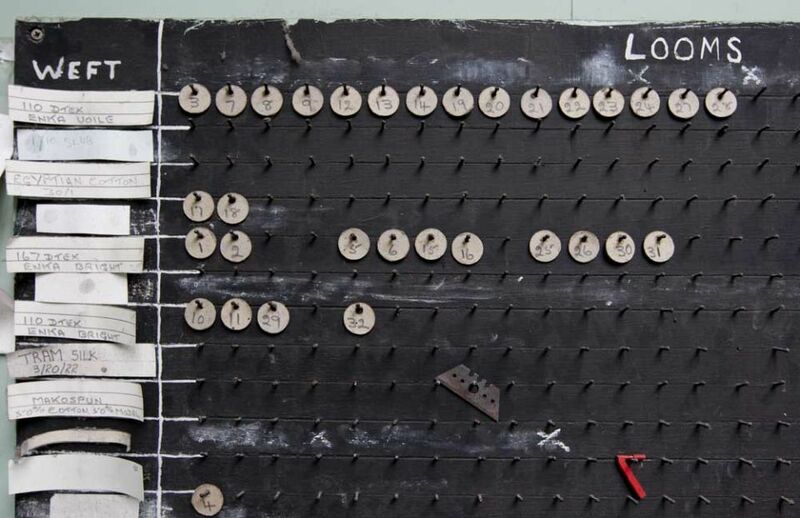 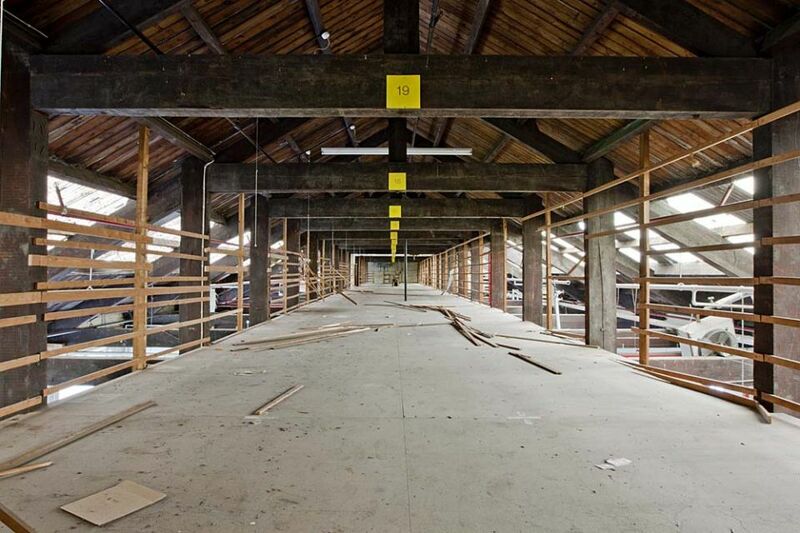 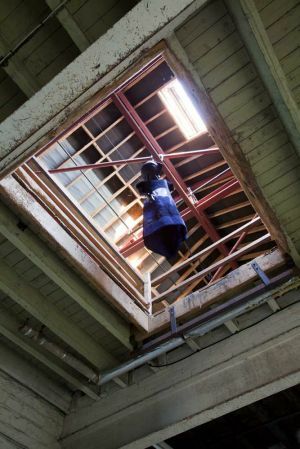 In February 2009, it was revealed that one of Bradford’s best-known textile firms had set out an extreme survival plan that involved demolishing the original mill buildings to make way for a housing development. 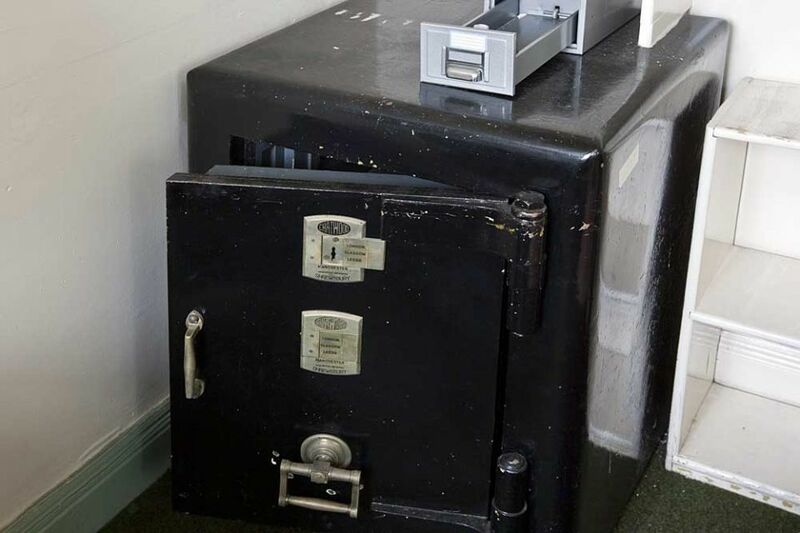 This secured funding, enabling them to focus their operations in a smaller unit. 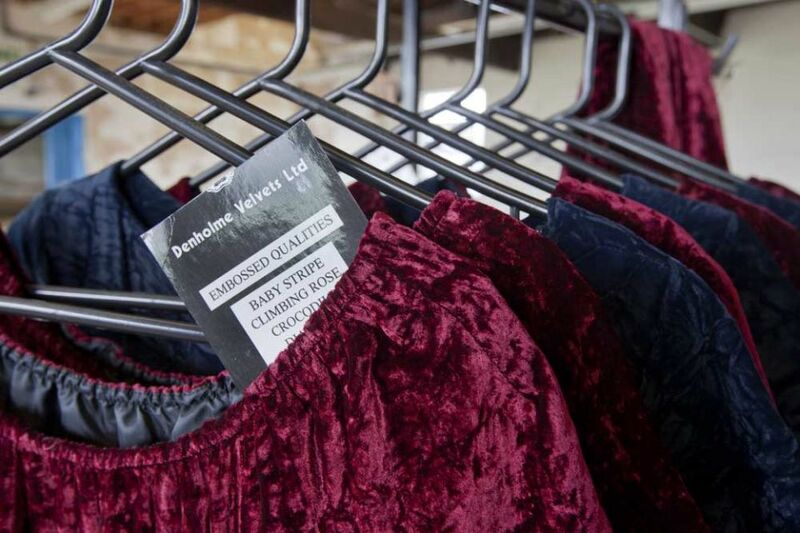 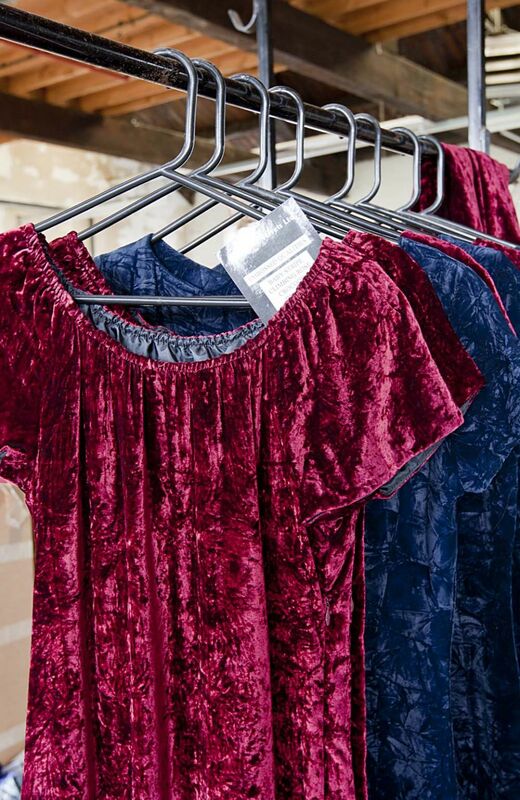 Denholme Velvets, which has operated in Halifax Road, Denholme, since 1938, hoped to secure the remaining fifteen jobs at the company by getting planning permission for its proposals. 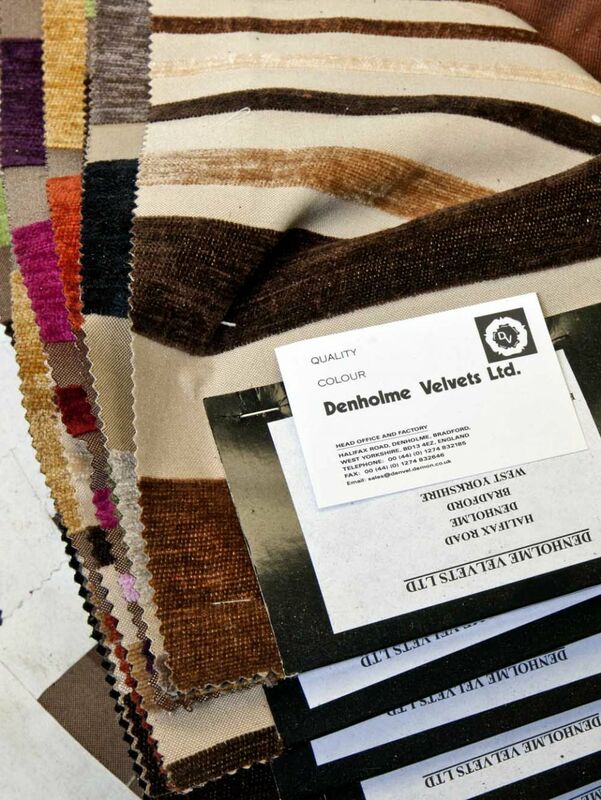 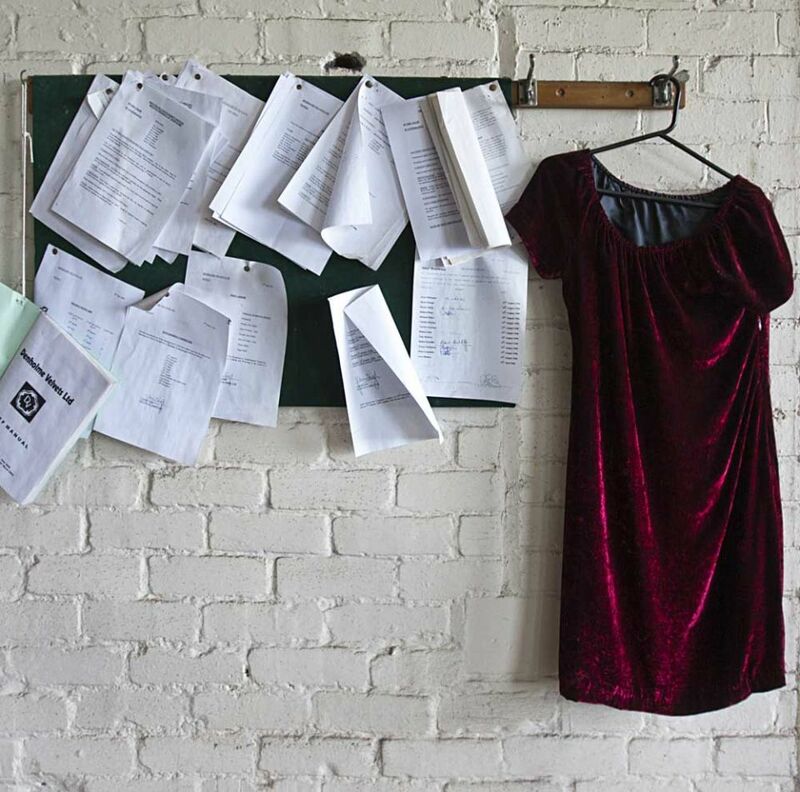 At its peak, Denholme Velvets was an internationally-renowned velvet manufacturer employing about one hundred and fifty people. 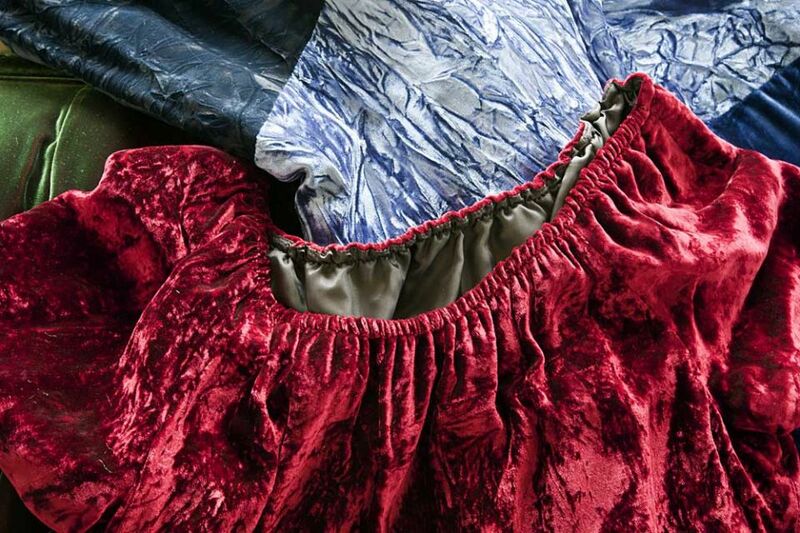 The company was famous for its high-quality chiffon velvet, as well as specialised velvets for jewellery displays and other technical uses. 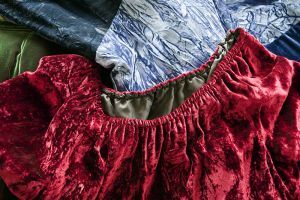 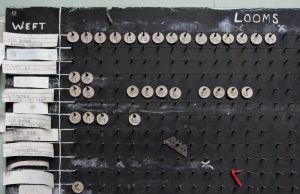 Manufacturing had come to an abrupt halt about twelve months prior in 2008 after the loss of the crucial market for making velvet for leading photographic companies during the digital revolution. Julian Armitage, managing director, at that time said: “The demise of the photographic market was the final nail in the coffin for our manufacturing business. It was a really important market for us, and we supplied all the leading companies. 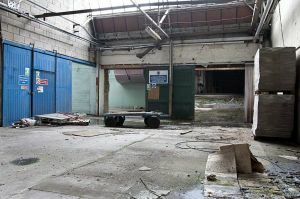 We are hoping to get planning permission to redevelop the site, as we no longer need the large mill premises that were designed for 150 people.” As part of the redevelopment plans, the land to the east of the Halifax Road site was to be leased to Denholme Clough Cricket Club free of charge, to allow it to continue playing on the site. In 2014, the site of the old building is a wasteland after demolition took place approximately two years ago.